The iWatch released yesterday. Do you want one? Do I want one? Love it or hate it, you’ve heard the hype over the Cupertino based tech giant’s Apple iWatch. At the onset, I will venture to say we all want one at least conceptually. However, there’s three major things I want answered before I’d dare pony up any cash. So the real question is, did Apple do it right? And if you’re asking why fly anglers should care about an iWatch anyways… don’t fret I’m fixin’ to tell ya little fella. But first, let’s face it. 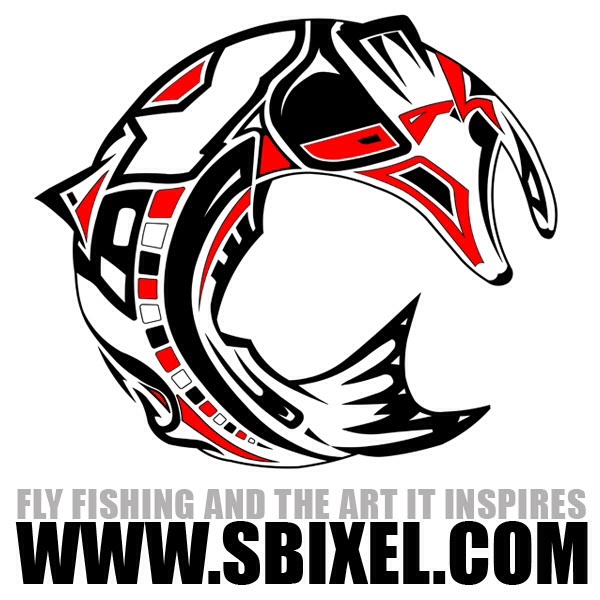 As a society of fly fishermen folk- we like gadgets. We heart new stuff. We feign for something, anything, that will give us an edge on the water. Does the iWatch do that? It could, potentially if used right like any other tool as I’ll explain in a minute. I’m just trying to point out that, at least for myself, I’ve a predisposition to want an iWatch. Or something of the sort anyways. You see I grew up watching The Jetson’s and I’ve been conditioned to lust for space age technology all my life. And because mostly I remember life (for better or for worse) without it. Need-to-Know Item 1: Is it waterproof? Yes, they said the sports bands are made for sweat, but what about the aqua? Nearly all watches these days are water resistant to some degree- but your iPhone isn’t. And I’m not buying my iWatch a LifeProof or Otterbox. So what do we assume? If not- that’s show stopper número uno. If I can’t dunk it on a river I don’t want it. If it is, now my curiosity is really peaked. Need-to-Know Item 2: What’s the charge time/battery life? I have a watch now that never comes off. I also charge my phone anytime I’m near a power source sitting idle. If I must do this with my watch now too- No-Gooooo! If it’ll last over a 24 period when I forget to charge it overnight, it might stand a chance. I don’t want to be on the water and have it quit on me. I have to make sure I hit the water with a full charge as it is already. Why would I want it on the water? Plenty of reasons. Let’s talk about the fitness aspect of the iWatch. Calorie counter, heart rate monitor, etc etc. I want to know what I’m burning wading thru the river, paddling down a channel. Yes there’s extra attachments now that do that- but that’s all they do and the iWatch seems to offer much much more. Then there’s the weather app. Let’s be honest, you get into a good hatch and match it right. Hook up with some good fish on a good run. Do you pull out your smart phone to check weather conditions and make notes for your journal later? Do you even keep a journal? I know I should- think I scribbled a few notes once. But I don’t. I don’t remember the conditions because I wasn’t checking the data in real time. You can do that now because it’ll be in your face a lot more often with the flick of a wrist. Temperature, wind, yes duh the time of day. It’s an easy way for an information stream to make you remember the data you want to record. Even if you use Siri to make a verbal note. Bet you don’t do that now with the iPhone in and out of the pocket. No, you’re too busy fishing! As you should be! Last Need-to-Know Item number 3: Apple talked a lot about third party app developers. What about third manufactures for wrist bands. I have to give Apple a little bit of credit on the number of bands and types/categories of iWatch (Watch, Sport, Edition). I didn’t expect as many. The iPhone 5C had 5 color options, now Apple is trying to up the personalization angle with many more iWatch/band combos… but still, with the number they released I see Realtree, Under Armor and Ralph Lauren (maybe idk) jumping in on the Apple bandwagon. Do a google search on watch bands now and see how many options come up. 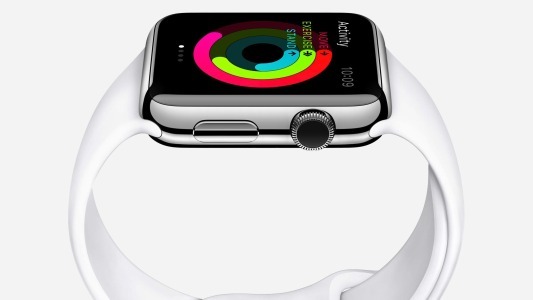 Will Apple help this and give them the design specs to “seamlessly” fit as they describe their bands? 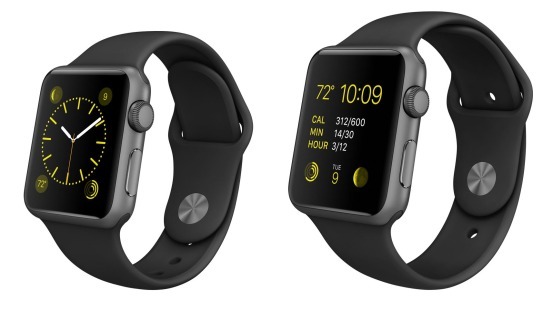 Or with the now available Apple bands be the only ones we see? Because right now I’m not sure I see me. Only time will tell. Maybe I’m not waiting for the iWatch, but the 2.0. All images used in this post obtained from the Apple website.